"This is just the coolest jacket ever. My daughter hates being cold so the insulation and fleece liner are great. She stays toasty all the time. 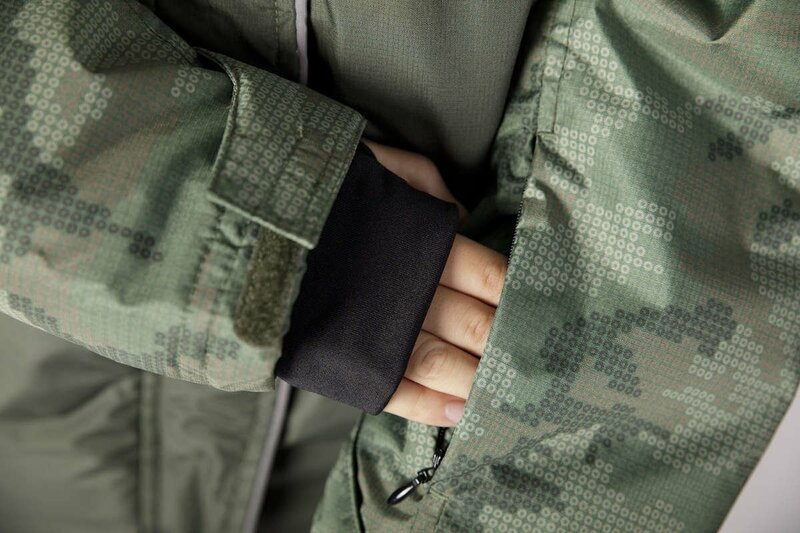 Love the sleeve pocket for ski pass and the stretchy inner cuffs with thumb holes - yay, no more snow up the arms. Awesome jacket!" For a limited time: Use code 'SNOWRIDER' for 20% off! 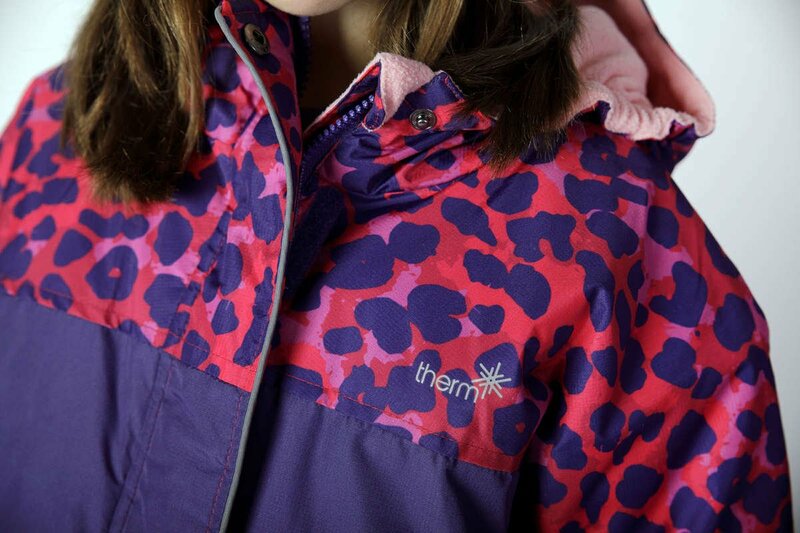 Featuring a 9,200mm waterproof and fully windproof shell, padded with ultra-lite machine washable fill and lined with thermal fleece, our Snowrider Jackets are designed to withstand freezing temperatures and will stay dry, even on the wet days. Relax knowing your kids are warm and dry all day long. All bases are covered! Featuring 5 different pockets, including a hidden sleeve pocket for easy pass swiping, inner storm sleeves, adjustable cuffs, adjustable hem, elongated back, elasticated hood, storm flap at front, and reflective features front and back. Phew, we are out of breath! 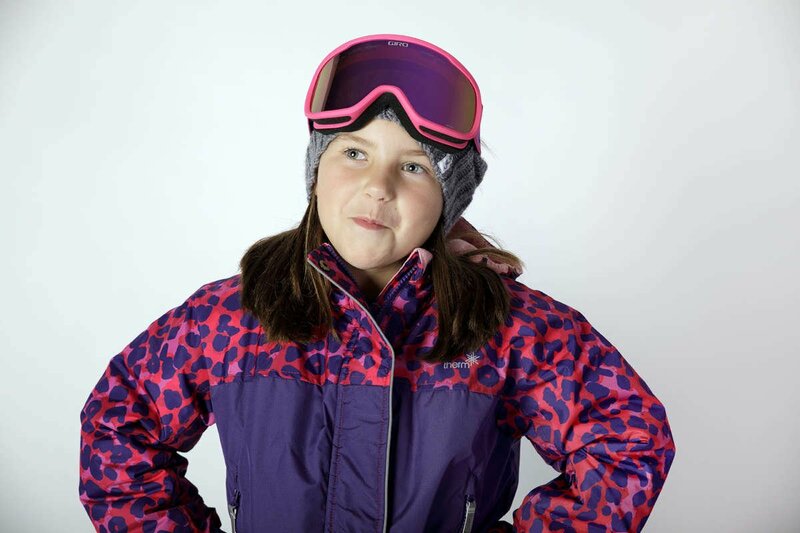 Our Snowrider jackets are packed with features for a great day on the slopes. We pride ourselves on great quality gear and impeccable customer service. Got the size wrong? Just let us know and we will exchange it - and even cover the extra postage! Not happy with your purchase for any reason? Again just contact us and we will make sure that frown is turned upside down. We believe a great business is built on happy customers. With more than 300 five star reviews we must be doing something right! Join the fun and sign up to our mailing list!